Drop-shipping is order fulfil the technique in which the online merchant does not store or ship any of their own products. Instead, merchants enter into agreements with Drop-shipping suppliers–wholesalers and manufacturers who agree to pick their order, pack them, and ship products on behalf of the merchant. You don’t have to deal with the shipping products. You don’t have to worry about selling all of your product stock; you only purchase what you want to sell. You really need an internet connection. There’s a low barrier to entry. Drop-shipping companies in India are great cost-effective way for new business man to start an e-commerce business. 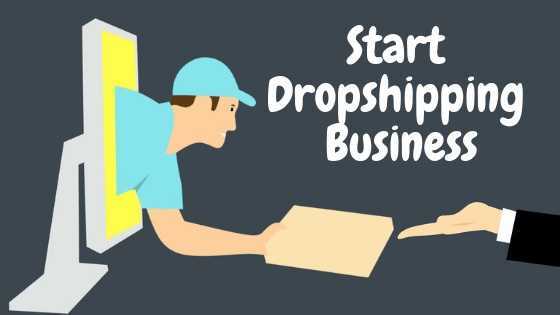 Drop-shipping allows a business to sell products online without having to ship out products making at a low-risk business model for those just starting out. Import products: for the import, you need to add more products in your store. Products are added with few clicks. Make sell: you make a sell at reasonable price. Place an order: when you sell a product then place an order from supplier of that particular product. Supplier ships the product: when you place an order then your supplier will ship the order directly to your customers at their doorsteps. Working closely with your supplier in India is important part as payments might be troublesome at times. Wire transfer charges and added costs can be hard to identify until you enter the market so you will need to be open and transparent with your suppliers to India. Dropshipping is planned to make import easy. It allows you to easily import dropshipper products into your store. You can ship them directly to your customers. It provides you access to millions of products. Start an ecommerce store: more persons are getting used to shopping online. Starting an ecommerce store takes only few minutes. Grow an ecommerce store: growth of online business is very important. It requires various measure of action. Dropshipping companies in India make import easy. It reduces the burden of seller.